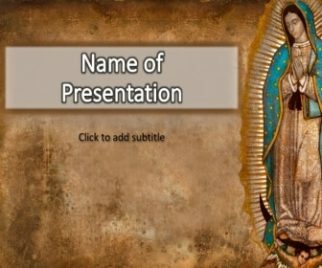 Here you will find templates with the images of Jesus, The Holy Virgin Maria, saints, bible, etc. 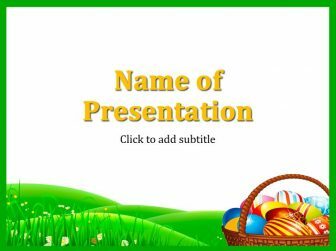 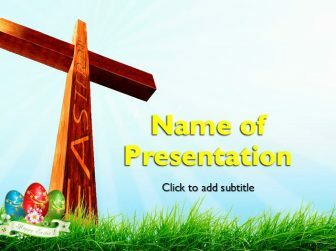 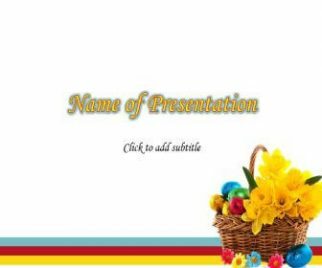 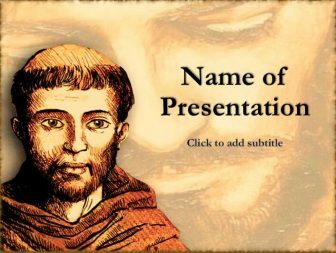 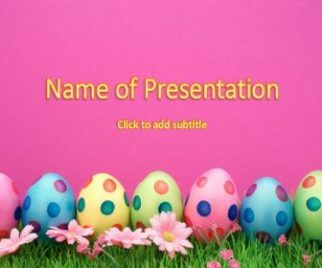 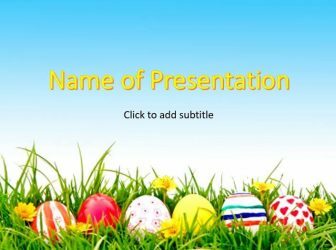 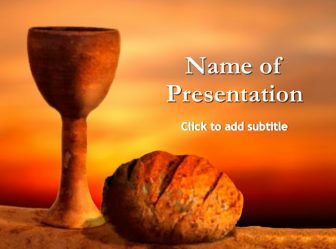 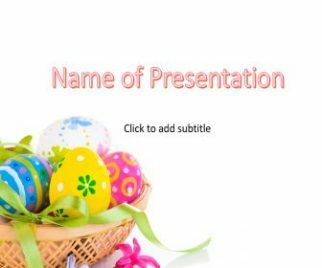 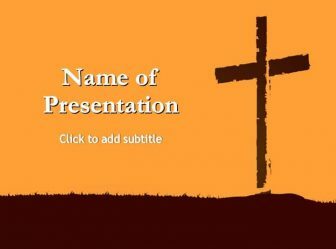 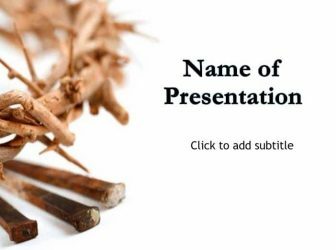 This templates will help you to create irresistible presentation on religious subjects. 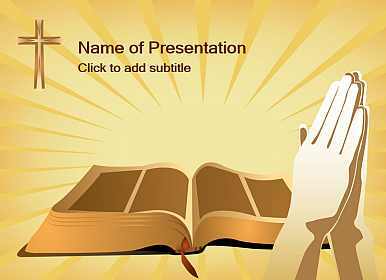 We’ve added the ability to download all files with a single click to save you time.